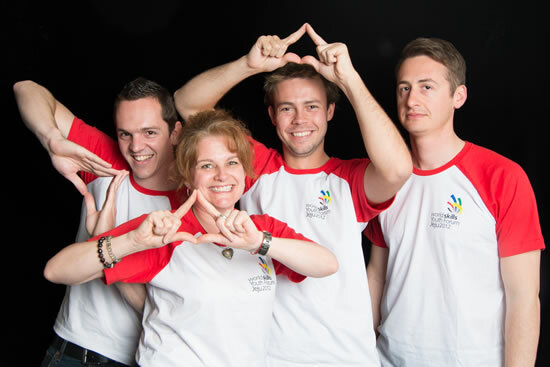 The WorldSkills Youth Forum 2012 focused on the journey of our Champions, using their experiences to help inform the development of both the WorldSkills Competition and the WorldSkills International Vision 2020. Participants mapped their journeys, plotting key milestones and identifying the impact that their WorldSkills journey had on them. Champions discussed the next steps in their journey and the role that WorldSkills International can play post-Competition. Champions brainstormed ways that the ‘story’ of WorldSkills can be told to a wider audience. They identified how to be more effective in using their stories to share success stories at both a global and national level. Champions put forward a series of proposals aimed at improving the overall WorldSkills experience that was presented to delegates at the General Assembly. The information gathered will contribute to WorldSkills International's Action Plan 2012-2015, future WorldSkills Foundation projects, Global Industry Partner engagement and will lead to the creation and implementation of a global alumni initiative.